Home Local Knoxville Knoxville College: Where is the Light? 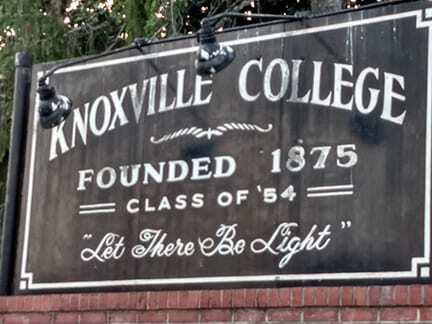 Knoxville College: Where is the Light? KNOXVILLE, TN — Once one of the top HBCU’s in the country, Knoxville College, has been silenced. Entrance way to the college. The college sets on 22 acres of prime land and has some of the most spectacular views of Knoxville. It is one of the oldest black colleges and was formed in 1875. 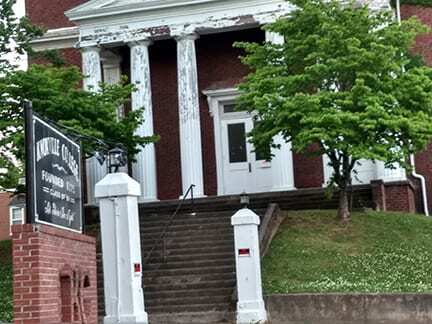 It was the first African American college in East Tennessee and many of the buildings were built by the first students to attend; many of them former slaves. 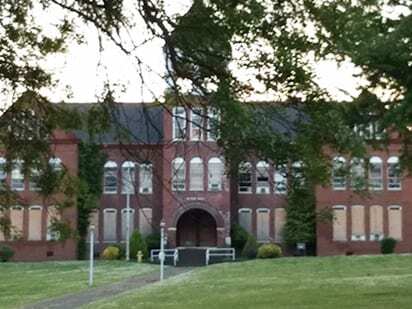 Over the years there have been many attempts to restore the college and get it reaccredited so that it can reopen. Rick Staples, Tennessee State Representative for District 15 has stepped up and has taken the lead on that prospect by opening conversations with the Tennessee Higher Education Commission. and people are once again hopeful. McMillan Chapel standing since 1913. The controversy arose with Mayor Rogero announcing a M.O.U. intent on using a section of the acreage to open a 40 million dollar combined training center for the fire and police departnent The MOU for this plan is contingent on Knoxville College resolving financial debts. One major problem is none of the trustees over the college live in Knoxville and have not announced what is to become of the rest of the property. When asked about the deal announced by the the city, Council woman Gwen McKenzie did respond with the following statement. In the meantime, tension is growing and one of the greatest African American colleges lies dormant, waiting to once again fly the the blue and garnet colors of the Knoxville College Bulldogs…to once again, be a guiding light.